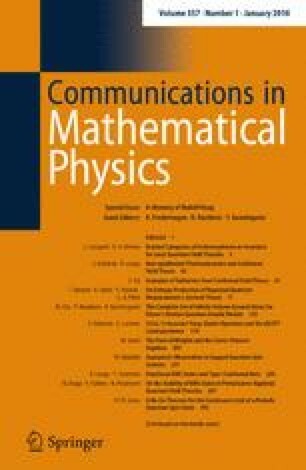 We analyze the stability properties shown by KMS states for interacting massive scalar fields propagating over Minkowski spacetime, recently constructed in the framework of perturbative algebraic quantum field theories by Fredenhagen and Lindner (Commun Math Phys 332:895, 2014). In particular, we prove the validity of the return to equilibrium property when the interaction Lagrangian has compact spatial support. Surprisingly, this does not hold anymore, if the adiabatic limit is considered, namely when the interaction Lagrangian is invariant under spatial translations. Consequently, an equilibrium state under the adiabatic limit for a perturbative interacting theory evolved with the free dynamics does not converge anymore to the free equilibrium state. Actually, we show that its ergodic mean converges to a non-equilibrium steady state for the free theory.